We offer the highest quality medical translations always with the utmost confidentiality and discretion. We have extensive experience in all types of medical translations. In many instances we have provided patients and medical professionals alike with translation and interpreting services. Our language professionals work with the most current and up-to-date medical dictionaries available. 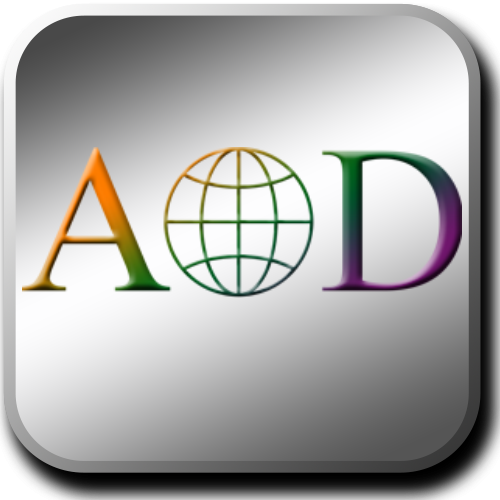 AOD Translation Services is a translation agency that will be discrete with your documents and will treat the entire process with the utmost confidence. With extensive experience in the translation of medical documents, we have a clear understanding of exactly what is needed when performing medical translations, namely attention to detail and correct use of appropriate medical terminology. This ensures that a medical translation completed by us will be a completely true and accurate translation of the source document, ensuring that you can rely 100% on the translated document we will return to you. We understand how important it is to maintain strict confidentiality when translating medical documents, and are therefore happy to sign non-disclosure agreements when required to do so by the client. Similar in nature, AOD Translation Services also has a great deal of expertise with pharmaceutical translations. Contact us for further information or to obtain a free quote.